Do you see everything in true color? 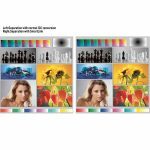 If reliable, accurate and printable reproduction of color is close to your heart, then ColorLogic products are just what you need. 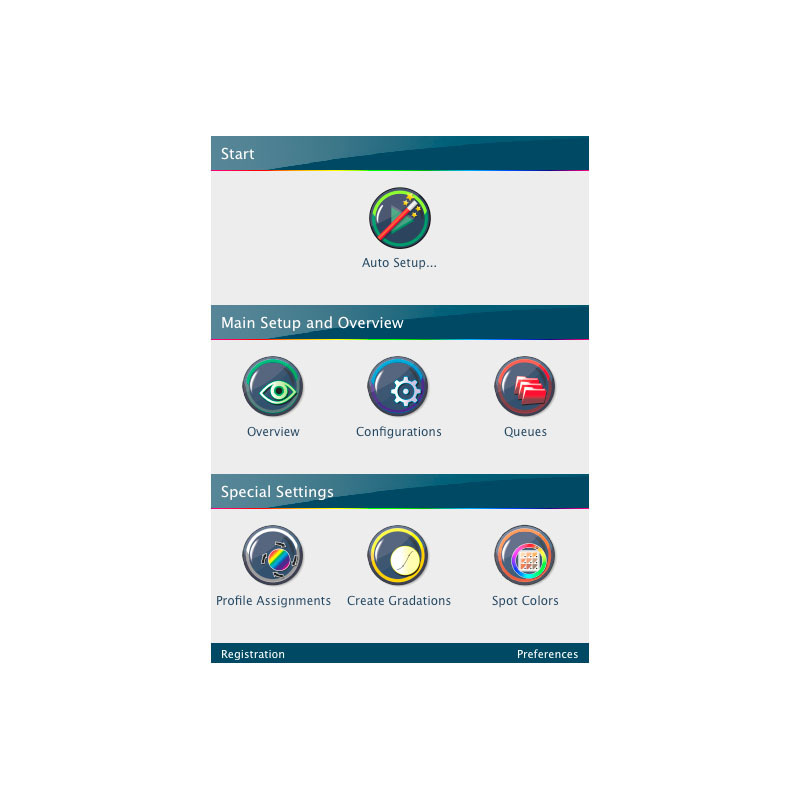 ColorLogic solutions range from high-quality monitor calibration, profiling and DeviceLink tools, all the way to an automated color server. ZePrA is the sophisticated color server for Mac OS X and Windows. 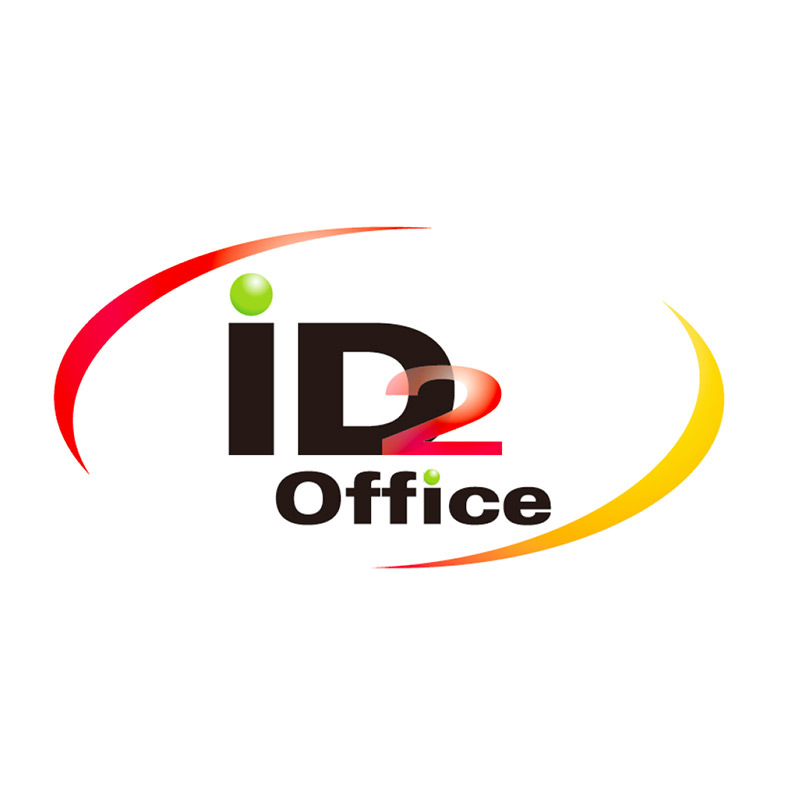 It allows you to color convert PDF and Pixel files with ICC or DeviceLink profiles automatically. 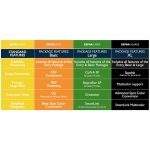 ZePrA closes the gap between manual color conversion and the use of a complex and expensive workflow solution efficiently. Its practical orientation and ease of use ensures immediate results and avoids long integration phases. 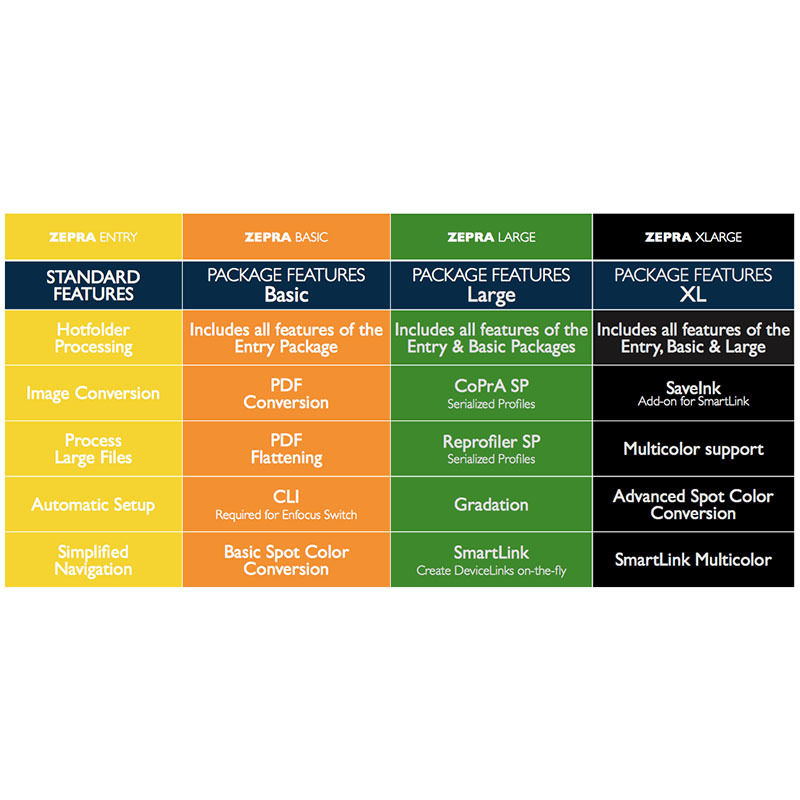 SmartLink now integrates CoPrA SP with ZePrA. 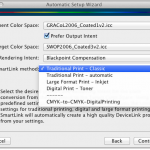 Use CoPrA DeviceLinks in ZePrA, create SmartLinks from CoPrA DVL presets on-the-fly, create SaveInk DeviceLinks for your printing process on-the-fly with SmartLink and use Reprofiler optimized profiles to adjust for print deviations within ZePrA. 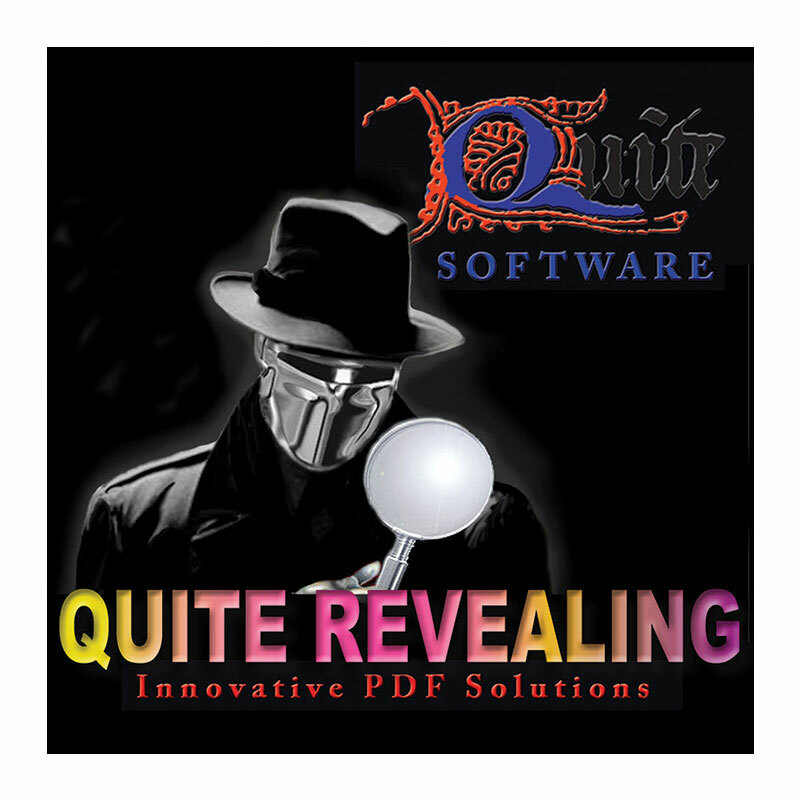 callas integrated PDF flattening technology allows you to flatten or rasterize PDF files on-the-fly within ZePrA using Callas technology based on the Adobe PDF engine, eliminating the need for third party tools. Now there’s even better simulation of overprinting spot colors. 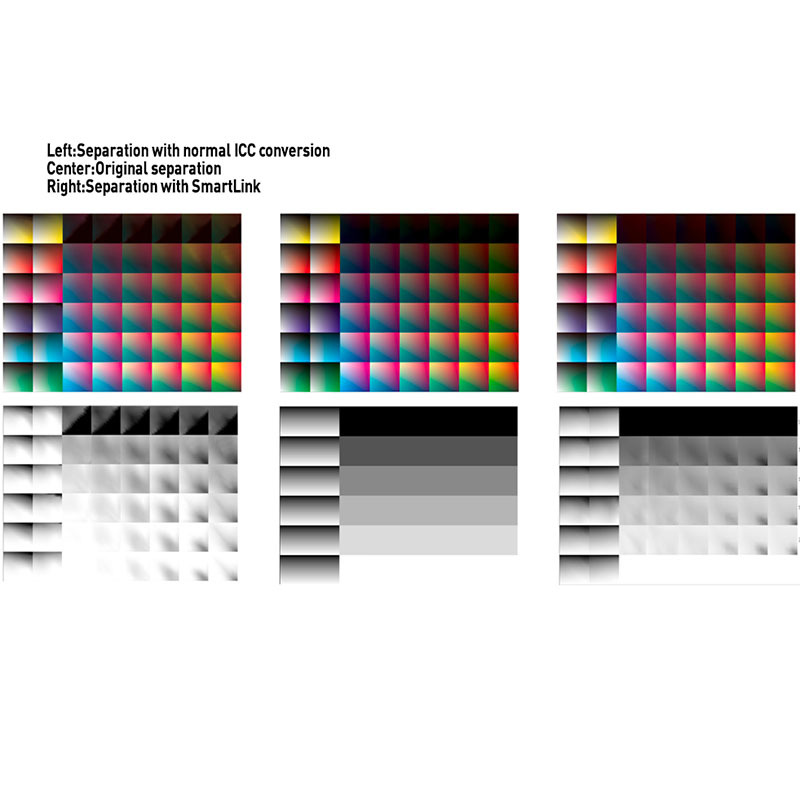 Define the opacity of spot colors, Measure colors on white (e.g. substrate) and black (e.g. 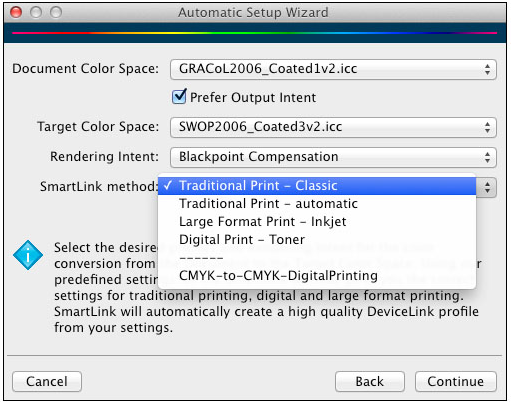 process black), define print order of spot color and there’s a new automatic user defined warning for out-of-gamut spot colors. Work more efficiently than ever before with Transparency Flattening, Administrative Control, Convert Selected Pages of a Multipage PDF, Apply correction DeviceLink profiles, Job Priority and Large Pixel File Support (above 2GB). 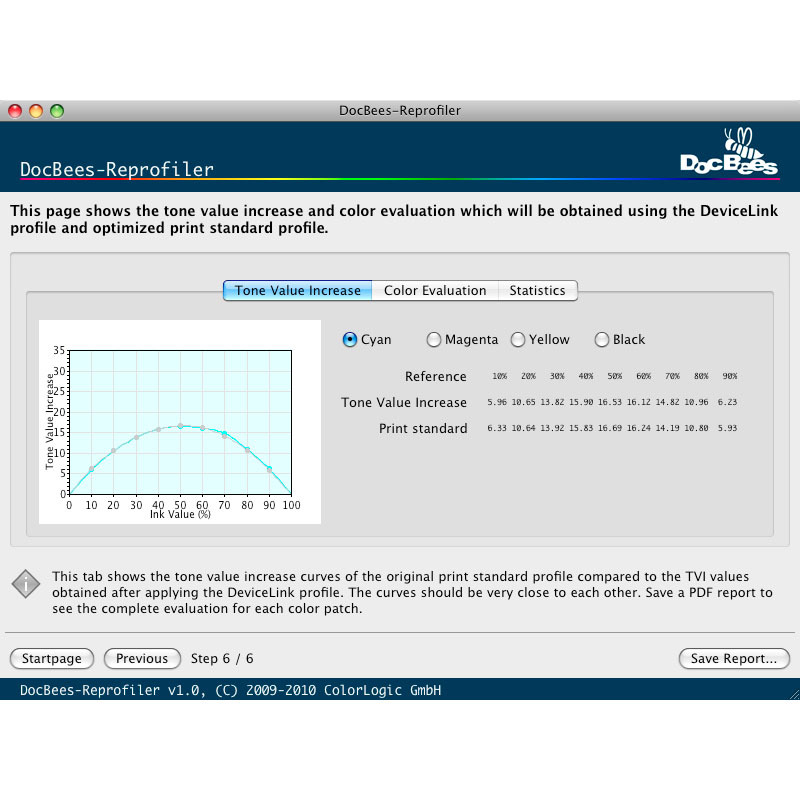 The combination of ZePrA and ColorLogic DeviceLink profiles is currently the world’s simplest and fastest PDF color server when it comes to individual configuration. ZePrA is the first solution to provide full support of the standard tags in ICC DeviceLink profiles and use them to define a workflow. In addition, it is extremely fast. But ZePrA is not only fast, it also delivers top quality by converting all PDF/X standards (from X-1a to the latest X-4 and X-5n standards). Jobs can easily be monitored in the clearly structured Overview window, which is divided into jobs in progress, pending jobs, and processed jobs. 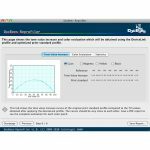 The color quality of the converted file can be verified with the help of an integrated soft proof without requiring any additional third-party tool. ZePrA is, of course, not limited to using the standard profiles. This is just one possible way of creating a workflow. 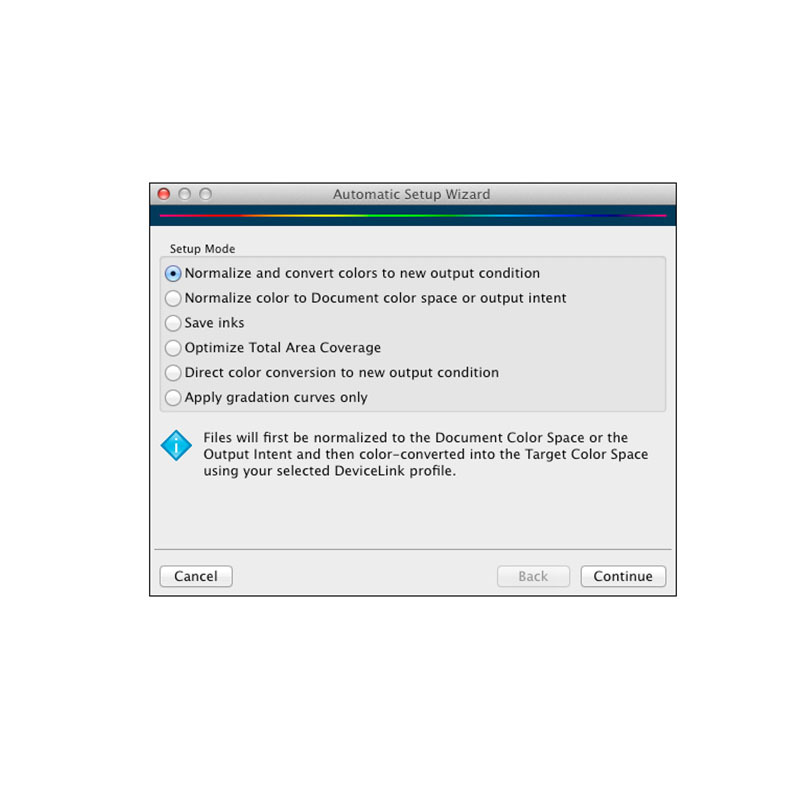 With the help of the Configurations window, users can manually define any combination of color conversions they need to automate. Individual configurations can be saved and applied to any hot folder, or duplicated and modified for other conversions. 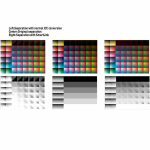 There are separate areas for selecting the desired color conversion for every supported color space. 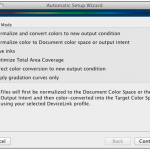 In addition, options are available for the targeted handling of spot colors, the definition of PDF-specific settings and, from Version 2.0 on, the new capability to apply correction curves to process and spot color channels with the help of the brand-new Gradations module. 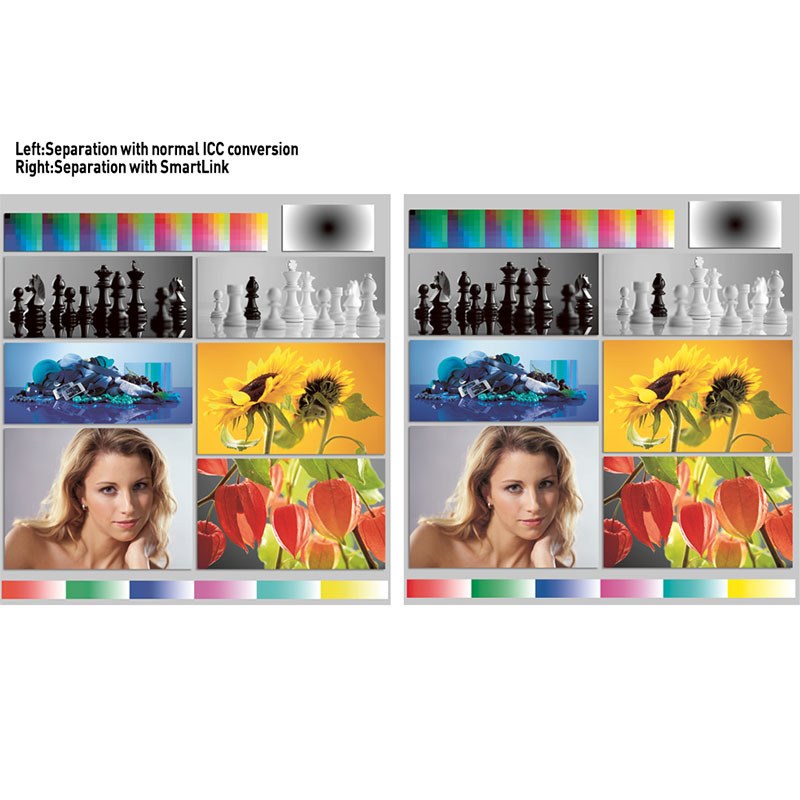 An additional highlight of ZePrA is the SmartLink module, whose intelligent mechanisms permit reliable color conversion of all data. 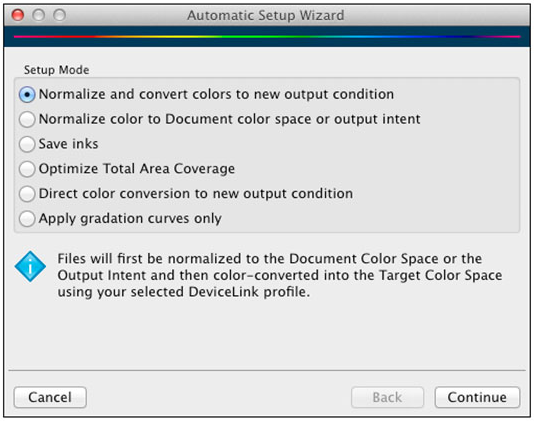 Instead of “normal” ICC color conversion with device-dependent profiles, SmartLink generates a DeviceLink profile “on-the-fly”, based on the output profiles involved and the rendering intent. ZePrA uses SmartLink not only for RGB-to-CMYK, but also for CMYK-to-CMYK, Gray-to-Gray, Gray-to-CMYK, and CMYK-to-Gray conversion. It is also possible to use specific DeviceLink profile for certain conversions. Whenever these combinations of source and target profiles and rendering intents are detected, SmartLink will use the DeviceLink profiles that you have saved in a specific list. 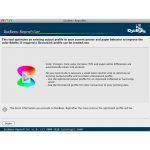 This option is especially interesting for all those customers who want to use their individual, perhaps edited DeviceLink profiles, such as the high-quality ColorLogic DeviceLink Sets. The third mode combines both options. First, ZePrA searches for appropriate DeviceLink profiles in your list. If no profiles are found, the required DeviceLinks are generated in the background. Due to the fact that many users are interested in automating relatively complex workflows, only part of which is covered by color conversion, ZePrA works with the Enfocus Switch automation solution (more information on this integration can be found at www.crossroads-world.com). 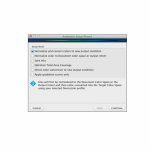 The ZePrA Basic package is required for Switch integration as it includes CLI capabilities. 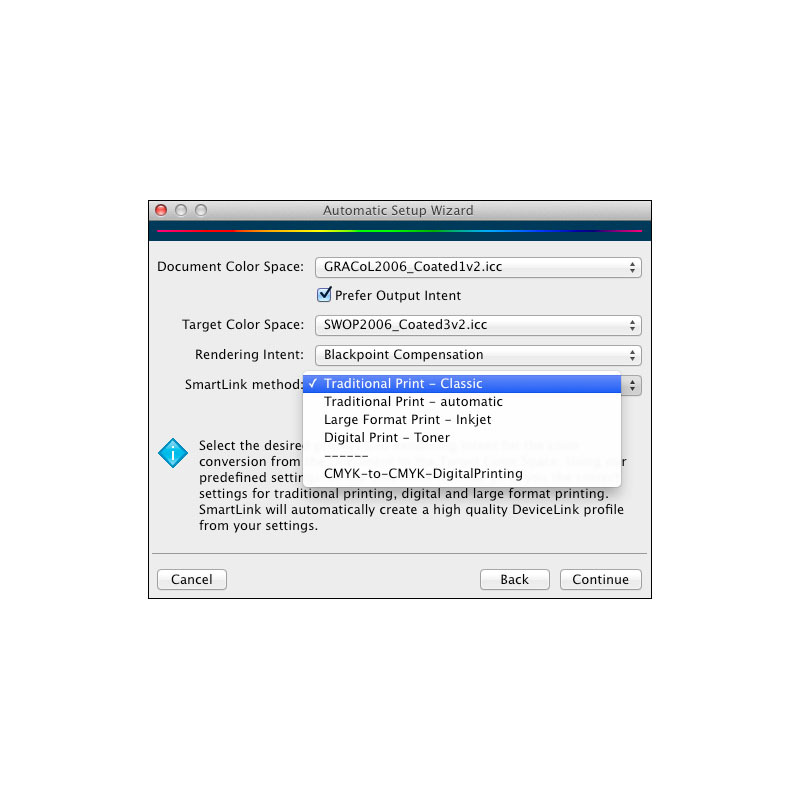 Other workflow solutions can also access the outstanding color management quality of ZePrA Basic through the included CLI in that package. 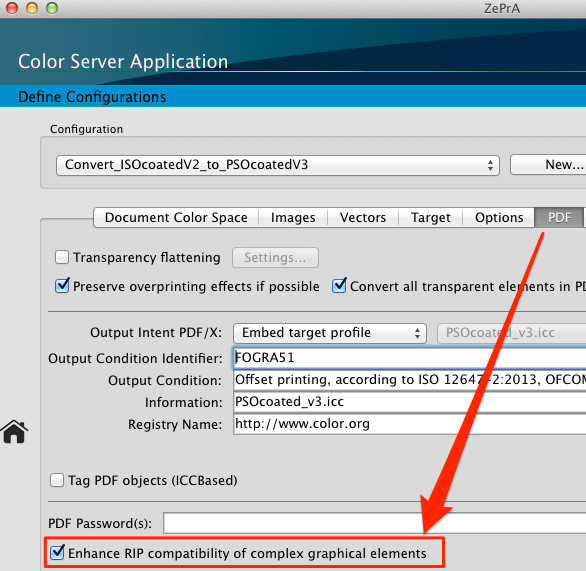 ZePrA efficiently closes the gap between manual color conversion of PDF and pixel files and use of a complex and expensive workflow tool. Moreover, it is a perfect supplement to the other products from ColorLogic. 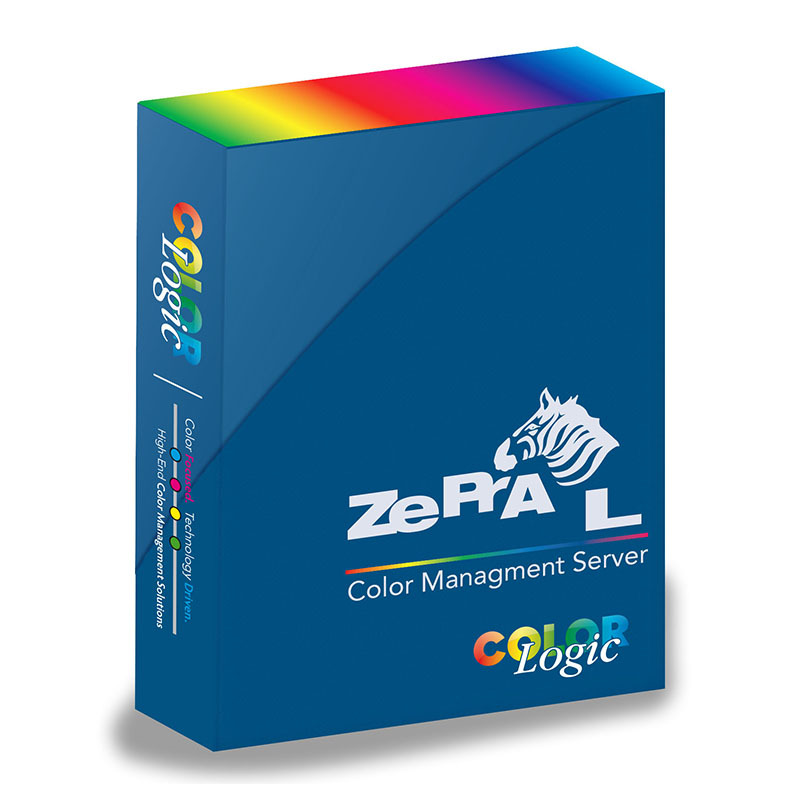 Integrate a ZePrA color server into your existing workflow and we are confident that you will be thrilled by the immediate increase in quality and efficiency. With the Auto Setup feature and simple-to-use interface, ZePrA can be implemented easily into most workflows. 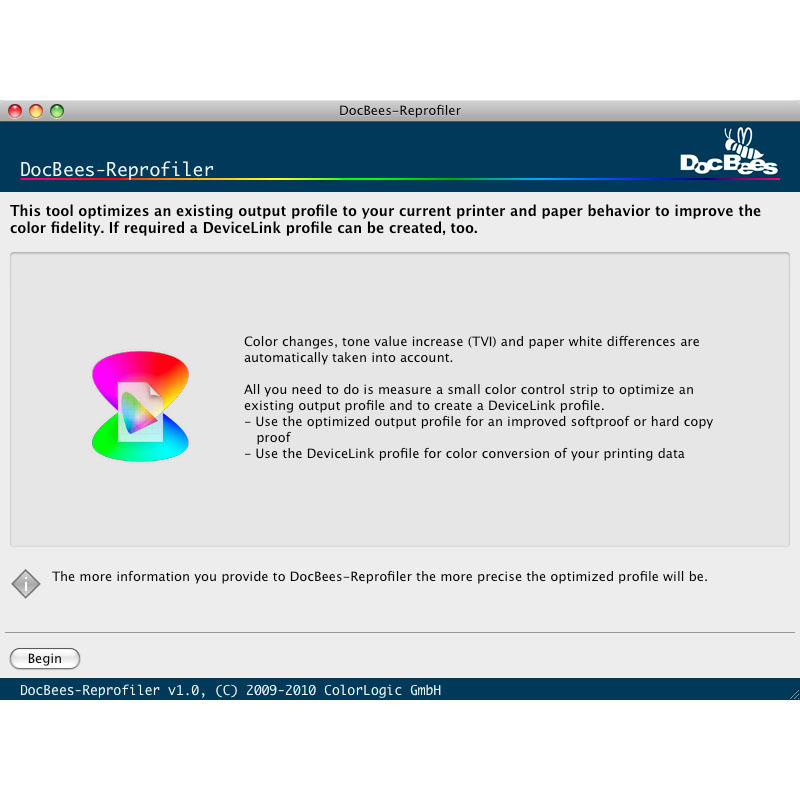 The ability to handle even multicolor files, apply DeviceLink profiles to any color space conversion and convert spot color on-the-fly makes ZePrA a must have for any production environment. 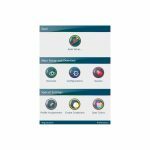 Categories: Manufacturer, ColorLogic, Software Category, Print, Prepress & Publishing, Color Tools, Output Tools, Print, Workflow, Production & Automation, Color Enhancement, Preflight & Correction. 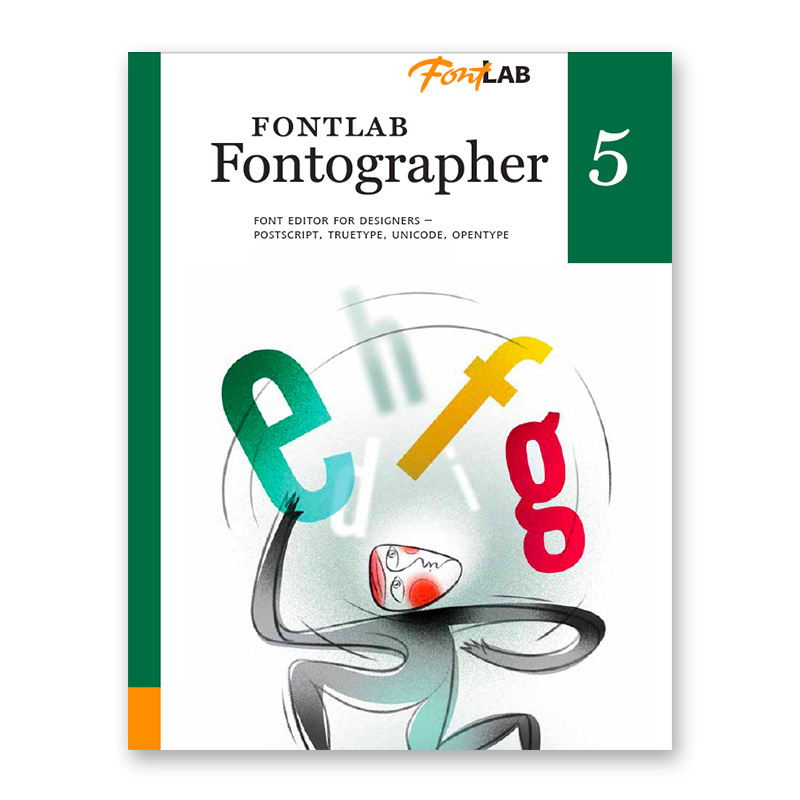 Tags: Automate, Automation, Callas, CMYK, Color, ColorLogic, Correct, correction, CrossXColor, DeviceLink, Enfocus, Flattening, Grayscale, ICC, Ink, ISO, LAB, PDF, PDFX, preflight, Preflighting, Print, Printers, Printing, Profile, Profiling, Publishing, Regulation, RGB, Switch, Workflow.